1935. VAN LOON, Hendrik Willem. SHIPS AND HOW THEY SAILED THE SEVEN SEAS. NY: Simon & Schuster, 1935. 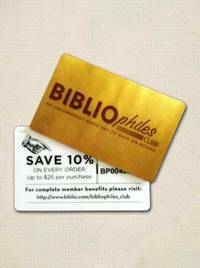 Small 4to., cloth in dust jacket. Fourth Printing. 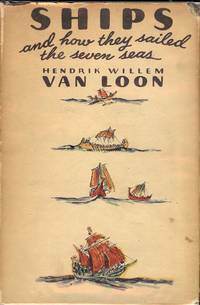 Signed by Van Loon on front endpaper: "Hendrik Willem Van Loon. 8 May 1942." Good (some wear to corners); some edgewear (small chips & some browning spine) d/j. $125.00.